The fineness of Coron, Palawan made me fell in love with the place. As one of the top destinations in the country in terms of islands, beaches and underwater world, this place is truly an enjoyable destination to go to. With so much beach bumming and island hopping to do, there are a lot of reasons to go back and experience Coron, Palawan over and over again. 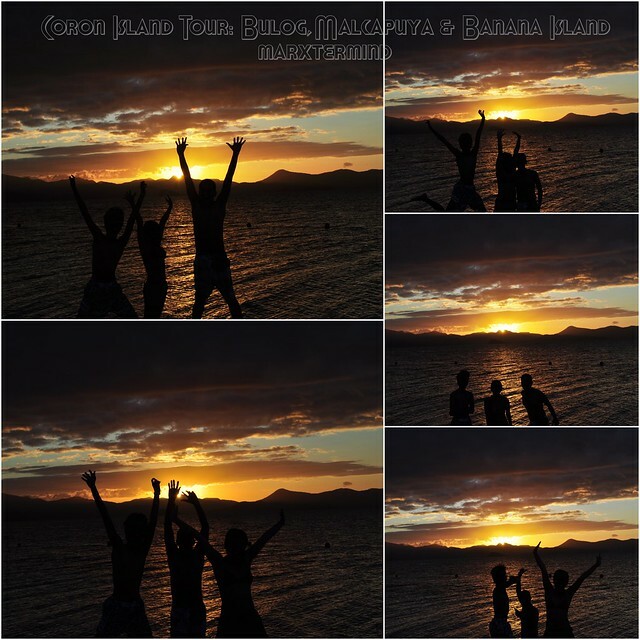 Our second day started with trip to three islands in Coron, Palawan namely; Bulog, Malcapuya and Banana Island. 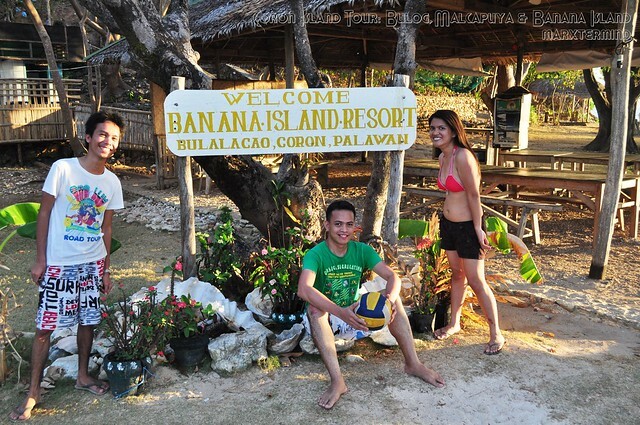 Prior to our trip, I already contacted a boatman, Kuya Jason (09085053687) who took us to a 2-days island hopping in Coron. Kuya Jason fetched us from our lodging and took us to the port area. Kuya Jason will be accompanied by another boatman (assistant), Reggie. It’s already 8:00 AM when we got there. The port area is just besides the public market. We headed to the market first and bought food, snacks and drinks. Kuya Jason was very welcoming and even accompanied us in the market in buying those things. When we’re all done we got on to our boat and started the island hopping. It’s almost an hour ride to get to our first destination. As soon as we get near to the shore of Bulog Island, I was getting excited to alight from the boat and roam around the island. We roamed around and checked out the island. A resort is in construction which will be opened this year. Our boatman said that a nightly rate per cottage will costs PHP 35,000. Good thing we were able to get to this place before the resort become operational. But our boatman added that the island will still be available for public. We went to the other side of the island and saw another island which I think is also part of Bulog. We wanted to go but it seems the sea is already deep that we can’t pass through it so we just took a dip in the water and nourished the swimming moments. 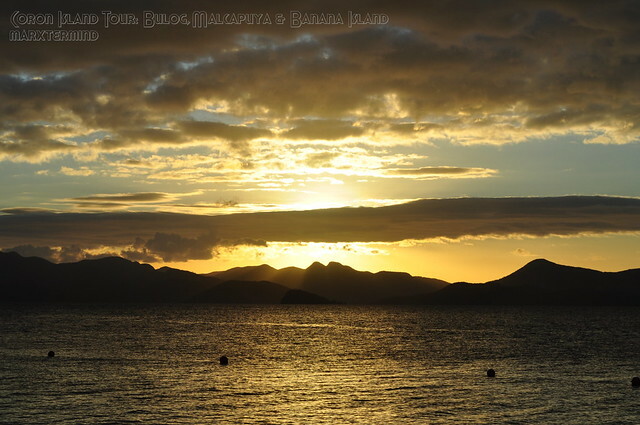 I love this island! It’s a sunny day! Peaceful and with less and no crowd at all. I love the water which is very clear. It was already lunchtime then and we settled to have our lunch here at the island. It was our boatmen who cooked our food. I must say the lunch they prepared for all of us were very delicious. 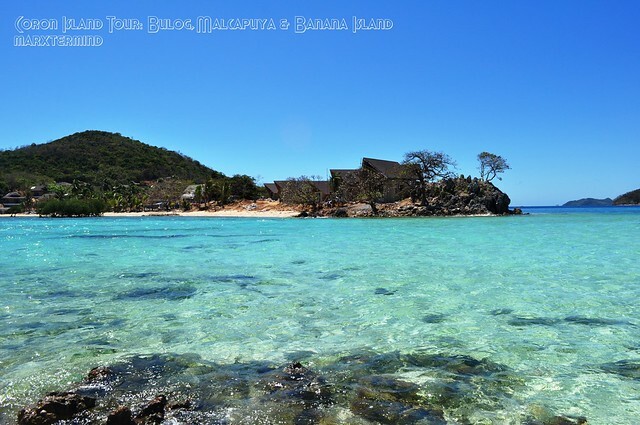 There’s an island fee of PHP 50.00 per person which will be paid when you go to the Banana Island. We moved on to the next island. 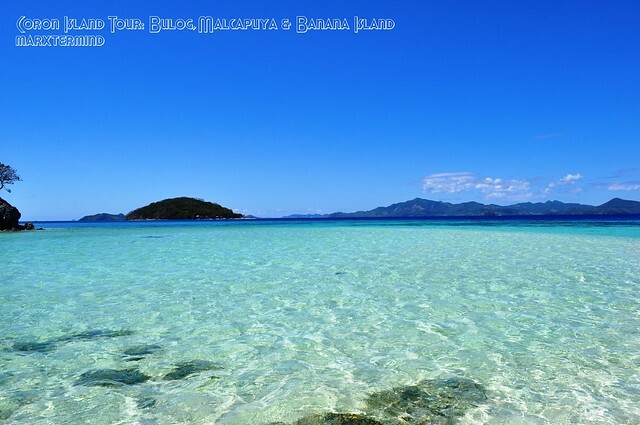 30 minutes boat ride from the Bulog Island is the beautiful island of Malcapuya Island. 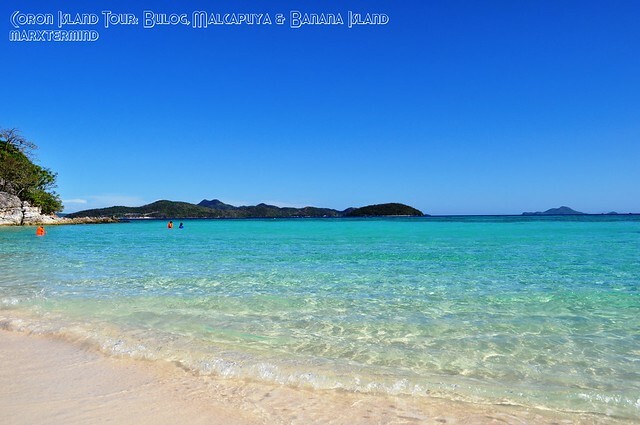 I must say Malcapuya Island is one of the best beached I’ve been to. With its long stretch shore with powdery sand and very clear sea water, I can’t resist but to take a dip in the water despite of the hot temperature because of the sun. Imagine taking a swim in 3 in the afternoon, and I don’t mind at all. I don’t bother having a sunburn because the beach is just so tempting. And a bird came flying and impresses us. What a view, indeed. We wanted to pitch a tent for overnight but we had already decided to have an overnight at the next island we will be going to because they have more comfortable cottages for my two friends. 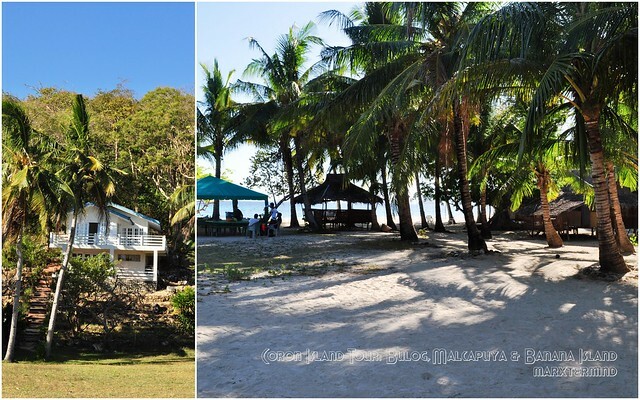 If you wanted to stay overnight in Malcapuya island there are applicable fees for each. Camping fee costs PHP 300.00 per person. There’s also cottages that costs PHP 500.00. A white house is also available for occupancy which is PHP 10,000 per night for the whole house rental. There’s an island fee of PHP 200.00 each person who visits the island. 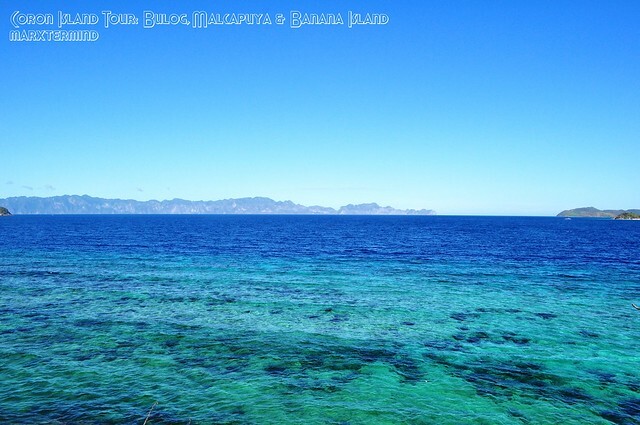 Banana Island can already be seen from Malcapuya Island. It was approximately 20 minutes boat ride to get to the island. We were going to have our overnight here so it’ll be our last stop for the day. 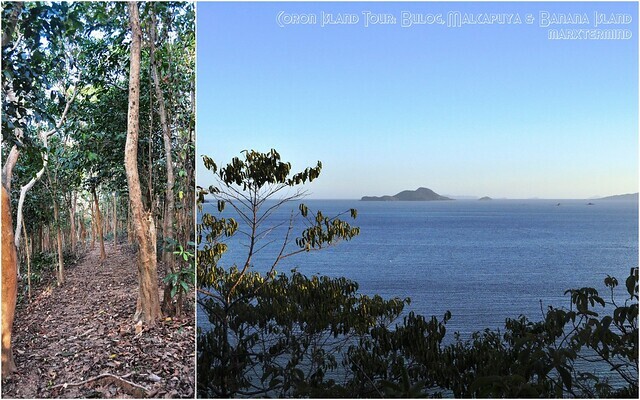 There’s also an uphill in this island wherein you can have a view of the sea from the top. But it seems the path isn’t fixed yet. We left immediately as soon as we saw the view from one of the viewing decks. We descended before it went dark as we didn’t like to get lost in the woods. The sun is about to set and I couldn’t help but to capture it. We took a dip and just enjoyed the moments before the day ends. While my friends took a shower after swimming I waited for awhile and just watched the sun to set from the shore. The sunset doesn’t fail me every time. It was still lovely as it is. This time it’s extra special because I was with a dog as I watched it. 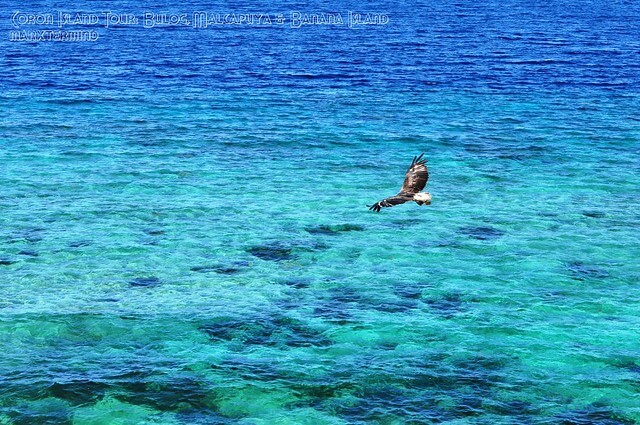 There’s an island fee of PHP 200.00 per person who visits the island. 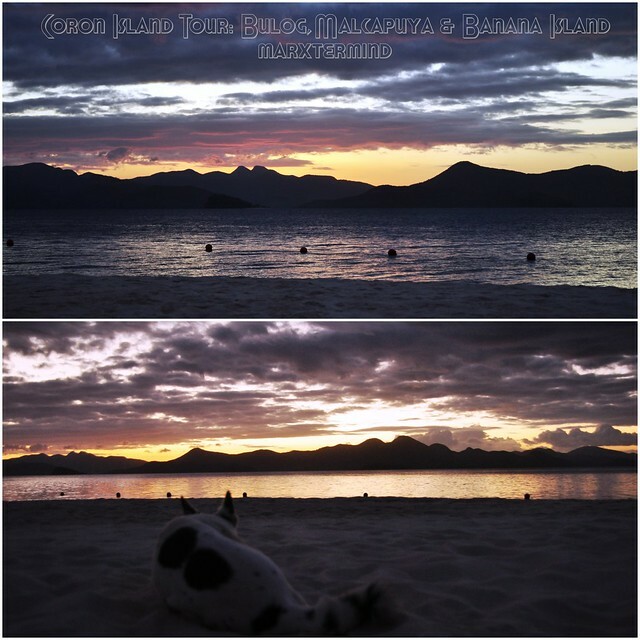 Rates for overnight will be posted on my next post on my Coron travel series. The rate for 2-days island hopping with overnight is PHP 6,000. Snorkeling gear is available for rent for PHP 150.00 each per day but Kuya Jason gave it to us for PHP 200.00 each for 2 days. 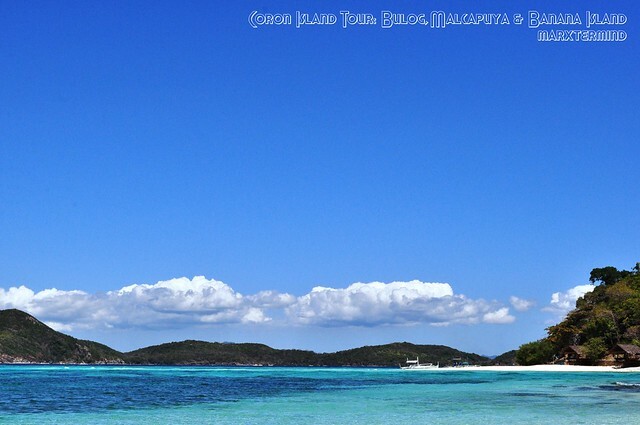 Contact Kuya Jason if you want to experience a great island hopping in Coron. A kind, approachable and helpful boatman and guide. Island hopping is really enjoyable to do as we explore each island but it also make us tired so better bring a lot of food, drinks and snacks to ease hunger and thirst. Bring umbrella, hat or anything to protect you from the sun but if you can’t resist to beach bum under the sun apply sunblock to protect you from having sunburn. I’m telling you the beaches are very tempting. 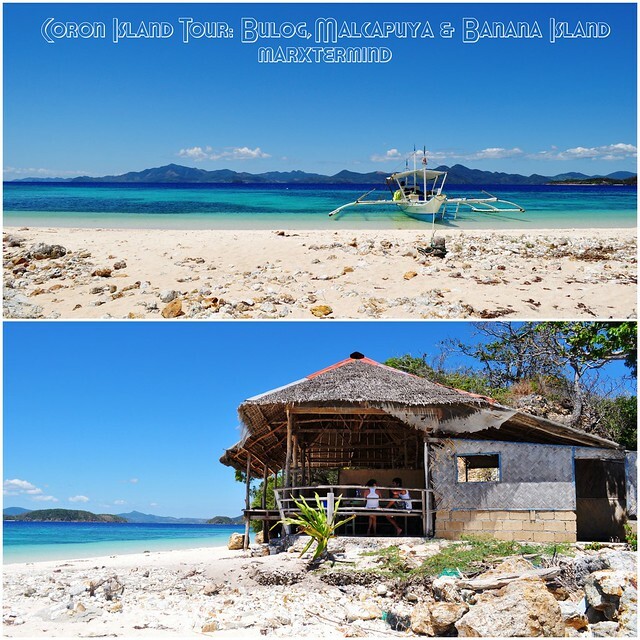 Malcapuya Island is a great beach to stay an overnight to. 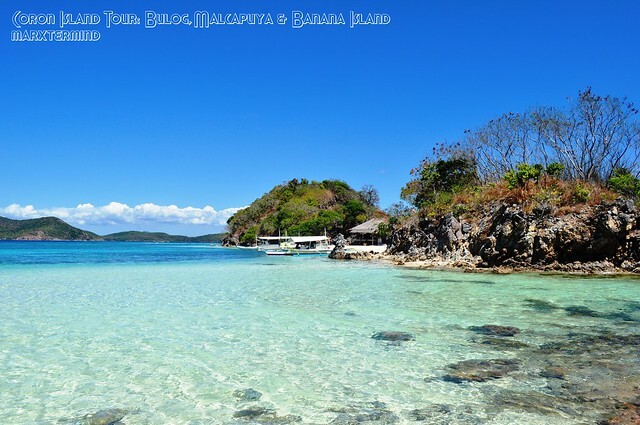 If got the chance to visit Coron in the future, I’ll opt to stay overnight in Malcapuya Island. Wonderful post! Very helpful, thank you! We want to chartered boat. Do you have Kuya Jason’s others contact infomation? Hi, Amanda. I regret to tell you but that was the only contact information I have for Jason. Better to check it with Kuya Jason, the boatman. The rates are standard naman because naka post un dun sa port, dun sa parang waiting area nila. ooh! 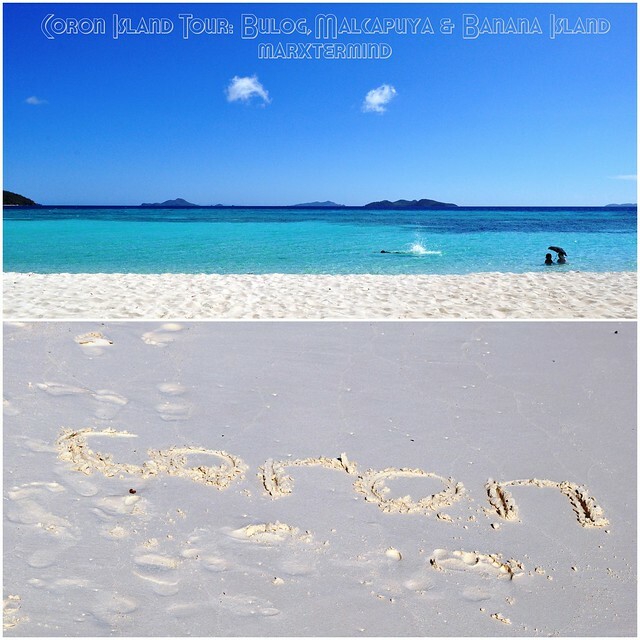 i've been to coron but not on those islands. ang dami pa pala! may i know how much kung boat lang for 2 days? u mentioned it's 6,000 for 2 days including overnight but i just want to know how much without the overnight fee. ..
isa pa, do you know how it costs now, i noticed you did this a year ago pa and just wondering kung nagtaas na ng singil ang boatmen..
isa pa, how much pag kasama ung sila magluluto ng lunch & dinner? I felt sad when i read that a resort is being built in Bulog Dos Island. In 2010, it was only that 1 kubo that was there on nothing more. It was just pure nature at it's best. Sayang at tinatayuan na sya ng resort. Glad that iv'e been there when is is untouched yet. Tumaas na yung rate ng white house sa Malcapuya. It used to be 5k for the entire house but, that was in 2010 pa. I wanna go back to Coron..
hi there marxtermind 😉 thank u! yan din ung cnabi ni kuya jason, d boatman on ur posts 😉 i already talked to him and asked for his help to assist us sa island hopping. usually ba included ung food sa package nila? Based on your itinerary, you have to rent your own boat to get there. usually, group tour starts in the morning and late na ung touchdown nyo. 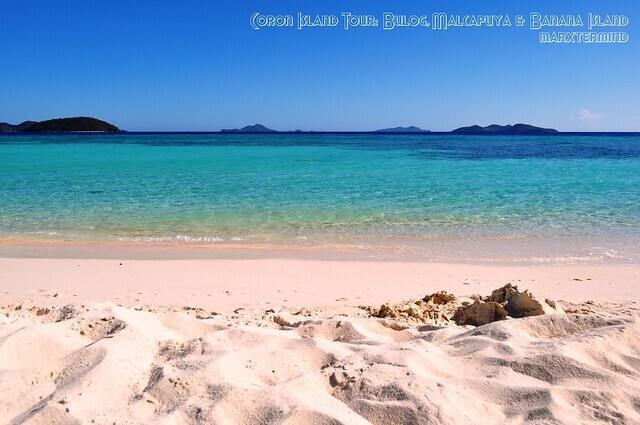 hello there!we are going to coron this jan 10-12. we're a couple and we are thinking of joining other group pr cheaper ang island hopping esp ung sa malacapuya, banana and bulog. will it be possible na may makasama kaming group during our stay there? below is our it. Wow. 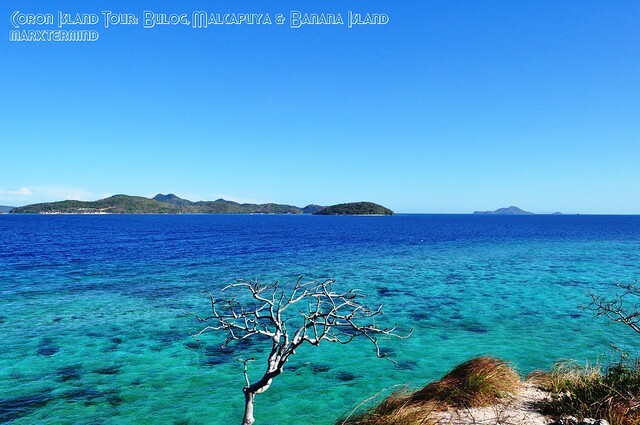 I came over this blog and realise that my Coron trip is super to-look-forward-to! Good photos too! Nice! wow! starting to read your blogs. i was amazed! planning to travel more.. Thanks for the Amazing Race experience sa Gensan. hahah! Korek… sa uulitin. masaya to. wuuhuuu! Hahaha… Go na sa Coron! Worth it yung overnight experience namin. Both the surface and underwater world are amazing. Too bad, malabo mata ko kaya di ko makita ng maigi ang underwater world nung nagssnorkel kami. nice!! parang gusto ko rin mag overnight ah! Wow, this place is truly paradise! I'm going to Coron in April/May. Really excited now! sa sobrang pagka-amaze ko sa underwater world ng coron, di ko na talaga maalala kung gano kapowdery ang beaches jan. hehe i love those corals and fishes more! Thanks, Drew! You mean the Coron Loop? Yup siguro mga next next posts pa. Hehehe!